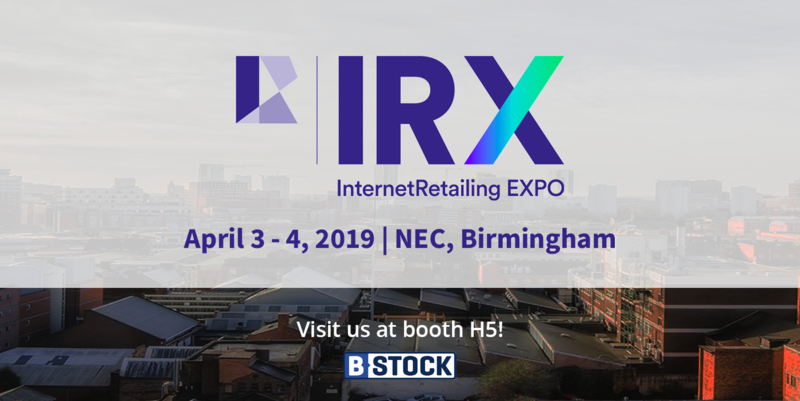 B-Stock’s European team is heading to the NEC in Birmingham from April 3-4 for IRX 2019. 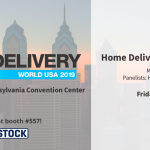 Over 5,000 retailers, brands and industry experts will be at the show to discover what’s new in the industry, find their ideal technology partners, and learn about new tools for driving growth. For more information, please visit our How To Sell on B-Stock Supply page. For large organizations with ongoing problem stock we offer private, online marketplaces that feature your brand and inventory. Hope to see you at IRX or feel free to drop us a note to connect.